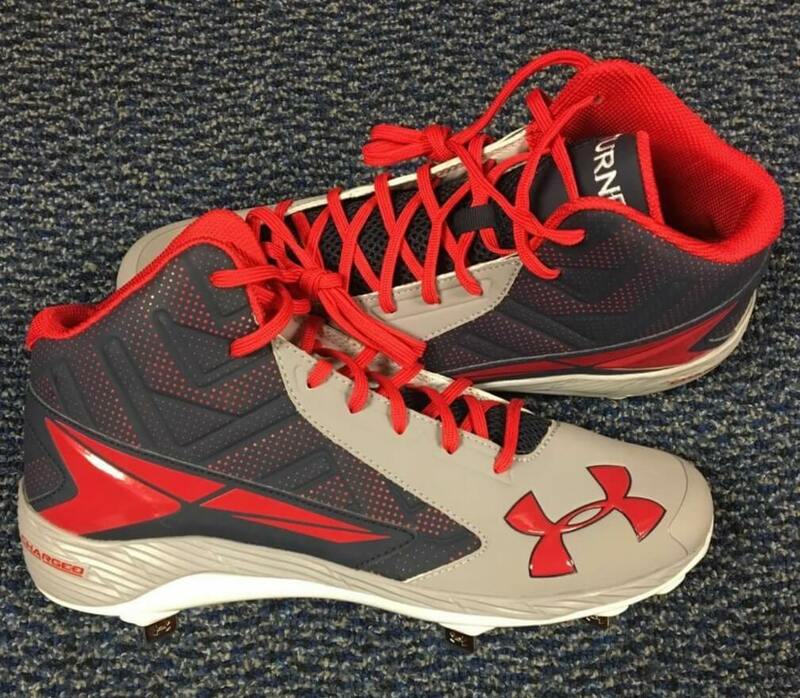 Trea sent through some of his cleat options straight from the locker room. 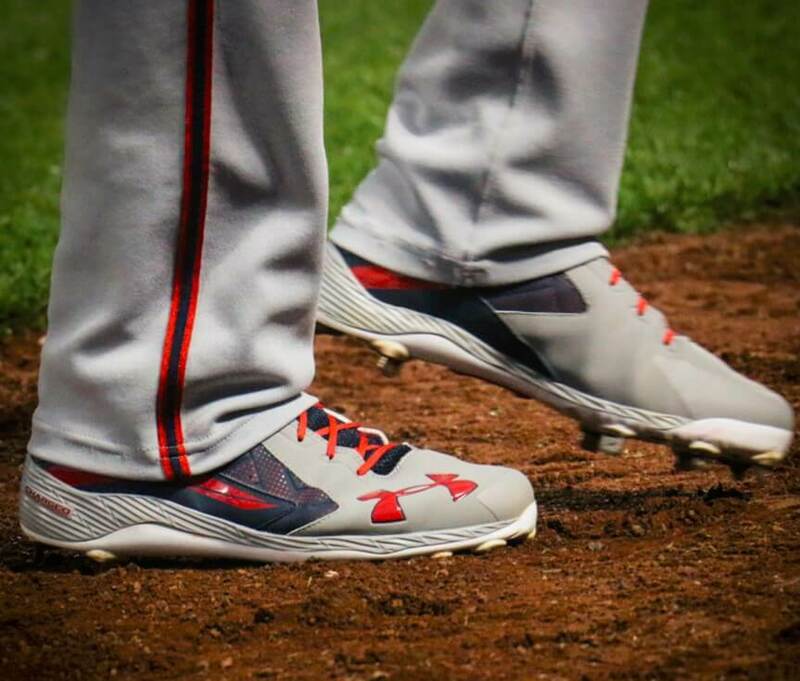 His favorite is the UA Yard in some custom Nats colorways. Thanks Trea. Get the Yard with tons of color options at the link. Categories: Trea Turner, Gear, Outfield, Cleats, Washington Nationals, Second Base.